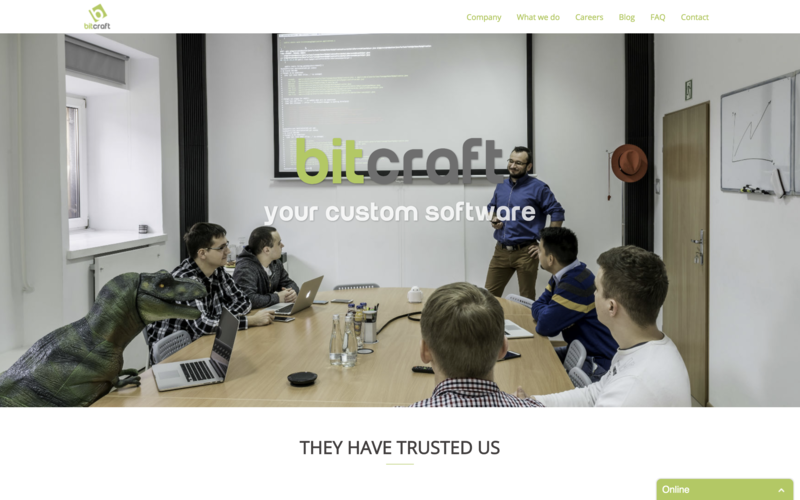 Bitcraft is a software house founded by Marcin Piesiak, Kuba Protasiewicz and Michał Wasilewski. The first formerly worked at Netguru as an Android team leader. The company has completed around 40 projects in 9 different time zones, including projects for Loot (a fintech from the UK), a Smart Home system for a US-based startup, and medical file repositories for more than 40 hospitals in Poland. Bitcraft's team works in a way that is very similar to Netguru’s, which will make the acquisition even smoother. The Bitcraft team will join Netguru as of the 1st of August, 2018. The takeover goes in line with Netguru's strategy to consolidate the Polish market of software and design agencies. Bitcraft is a great team with a culture similar to ours. They will strengthen our skill set both in the creation of software and our operational capabilities. Kuba Filipowski, co-founder and Chief Strategy Officer of Netguru, responsible for the company’s growth strategy, including mergers and acquisitions. As a result of the acquisition, Netguru's frontend, Android, Devops, Quality Assurance, and Project Management teams will get new members. The BD, Finance, and Operations departments will also grow substantially. What's more, the acquisition will make it easier for Netguru to roll out Python services, as the Python department at Netguru will also have new members. The acquisition by Netguru is one of the most pivotal events in Bitcraft's history. Being acquired by such a dynamic company will enormously boost our energy levels and will also allow us to get new experiences on new markets. In Bitcraft, we have always made development our top objective – both of our employees and the business as a whole. We can safely say that we are now fulfilling this objective. Michał Wasilewski, Bitcraft's CEO and co-founder. Acquiring Bitcraft means that Netguru will also open a new office in Białystok, one of the fastest growing Polish cities with two big universities (Bialystok University of Technology being one of them). 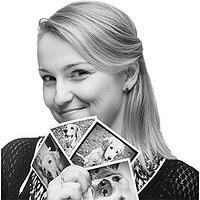 Forty-one people will join Netguru, including Bitcraft's three founders. After the acquisition, Netguru's team will be over 420 employees strong. Netguru continues its growth strategy through negotiations with other companies that may be interested in joint activities.